‘One Two’ is a comedy series that strips away the glamour of the music industry and exposes the gritty grind, the Sisyphean struggle and the glorious vanity of it all. Written by Nat Jenkins. 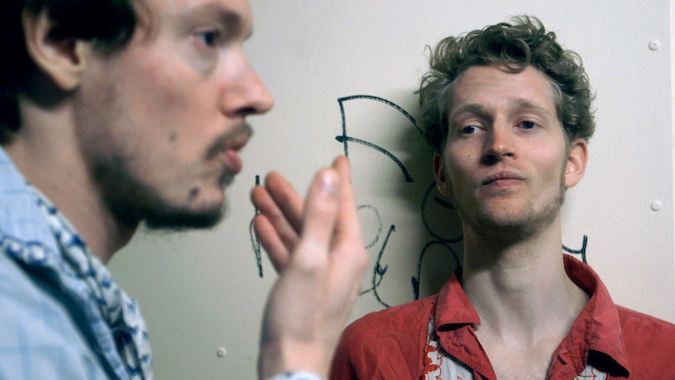 ‘Dom Digallo’ was filmed in some extremely filthy lavatories in Copenhagen.